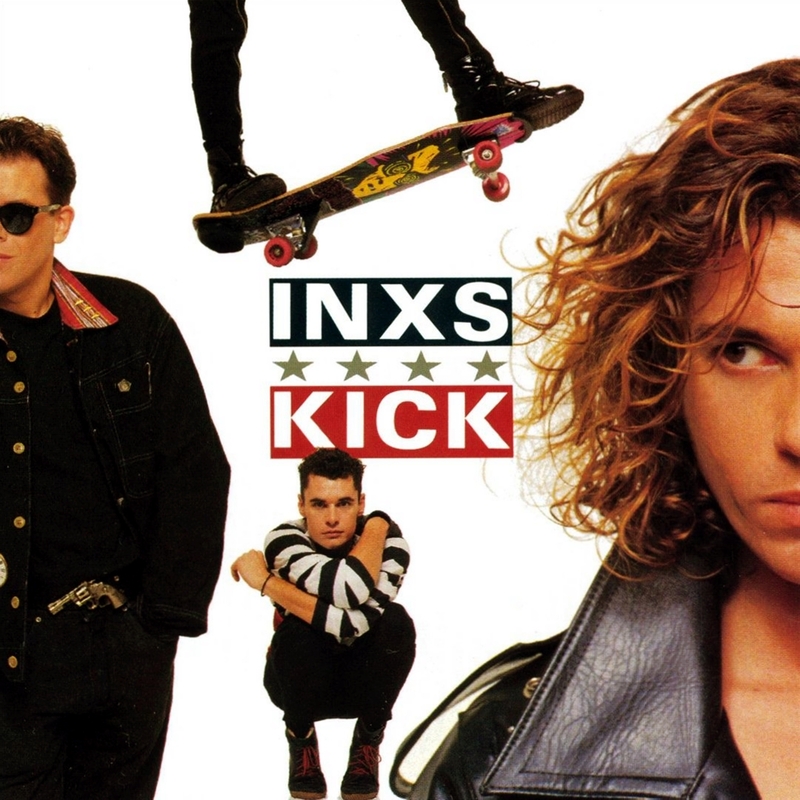 "What You Need" had taken INXS from college radio into the American Top Five, but there was little indication that the group would follow it with a multi-platinum blockbuster like Kick. Where the follow-ups to "What You Need" made barely a ripple on the pop charts, Kick spun off four Top Ten singles, including the band's only American number one, "Need You Tonight." Kick crystallized all of the band's influences -- Stones-y rock & roll, pop, funk, contemporary dance-pop -- into a cool, stylish dance/rock hybrid. It was perfectly suited to lead singer Michael Hutchence's feline sexuality, which certainly didn't hurt the band's already inventive videos. But it wasn't just image that provided their breakthrough. For the first (and really only) time, INXS made a consistently solid album that had no weak moments from top to bottom. More than that, really, Kick is an impeccably crafted pop tour de force, the band succeeding at everything they try. Every track has at least a subtly different feel from what came before it; INXS freely incorporates tense guitar riffs, rock & roll anthems, swing-tinged pop/rock, string-laden balladry, danceable pop-funk, horn-driven '60s soul, '80s R&B, and even a bit of the new wave-ish sound they'd started out with. More to the point, every song is catchy and memorable, branded with indelible hooks. Even without the band's sense of style, the flawless songcraft is intoxicating, and it's what makes Kick one of the best mainstream pop albums of the '80s.